GM Ryan Pace has shown thus far that if there is a position on this roster he’s built over the past four years that is a weak spot? It’s absolutely the kicker. Both of his notable additions to this point have been major flops. Conor Barth missed 10 field goals and an extra point in two seasons with the team. Cody Parkey matched that in just one, missing eight field goals and three extra points. It’s clear enough that Pace has a problem identifying veteran kickers and whether they have what it takes to survive in the difficult confines of Soldier Field. The natural grass, the low temperatures, and the unpredictable wind off Lake Michigan make it far more of a challenge than the cushy atmosphere of a dome or warm weather city like Miami. 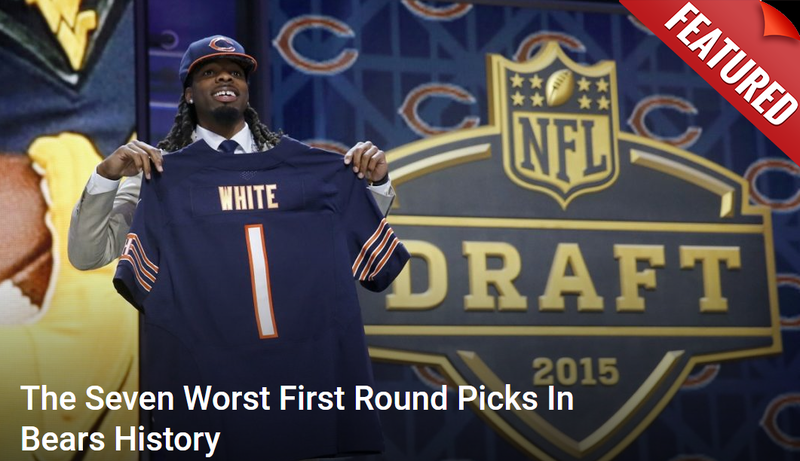 Ryan Pace does his best work in the draft, so why not find Bears kicker there? On the other hand, they still have the quality selections in the 3rd or 4th round to likely land the best kicker on the board. History actually shows that the Bears tend to get their most reliable legs from this avenue. In 1985 they drafted Kevin Butler in the 4th round. He would start for them for 11 years. Then in 2000, they grabbed Paul Edinger in the 6th round. He lasted five years with his first three being solid. Robbie Gould wasn’t drafted but he was also a rookie, having come out of Penn State as an undrafted free agent. It’s clear the Bears tend to find their most reliable kickers coming out of college. Considering that is Pace’s sweet spot, maybe now is as good a time as ever for him to give it a shot.